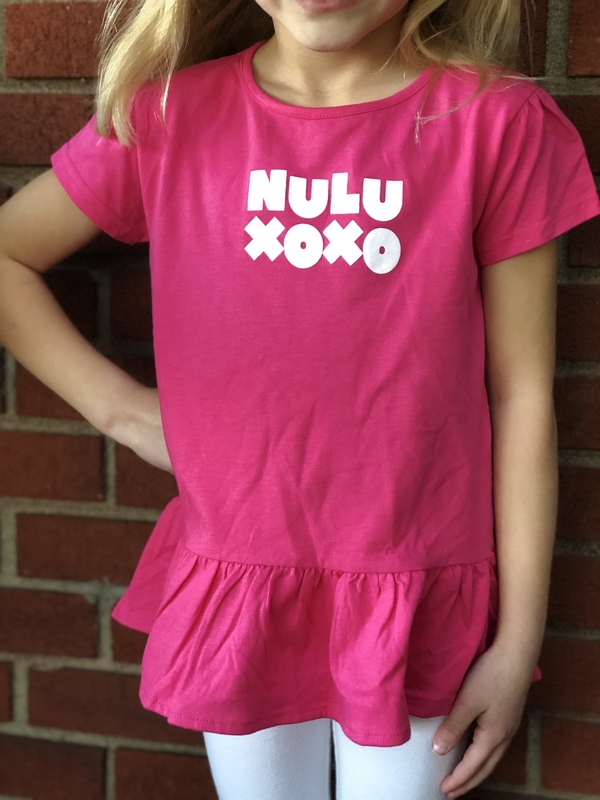 We love NULU XOXO! These ruffled shirts are for littles (toddler sizes). Cotton, and fits true to size.